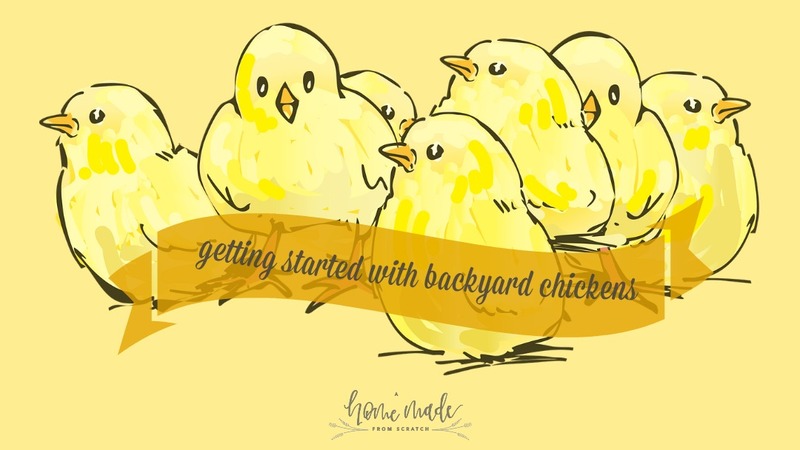 Learn how to build your own mobile chicken coop. I have a nice big backyard, with plenty of grass. 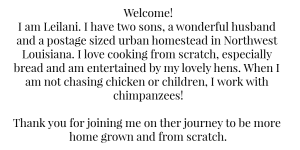 However, I am in the middle of a city and I knew I would not be able to keep my chickens safe if I tried to let them free range the backyard. 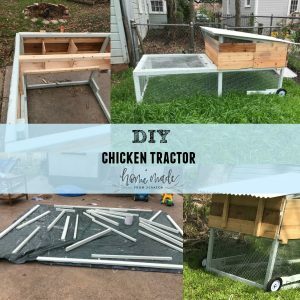 Enter the chicken tractor, also known as, the mobile chicken coop. 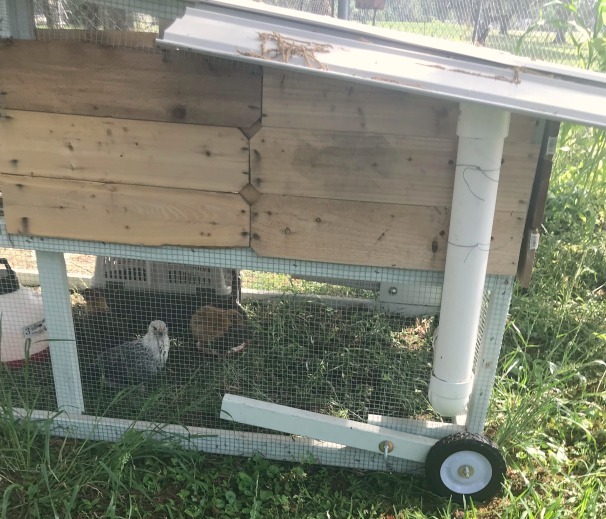 This way I can move them around every other day and they will get fresh grass. My backyard is full of annual rye, clover and other ground cover I know they enjoy.